This is my second installment of the great Nordstrom Anniversary 2017 Sale curated picks. I am all about shoes! My preference requires two main criteria (1) comfort (2) style; hence my predilection towards flats or some height if need be. But flats (or some heels) don’t need to be boring! 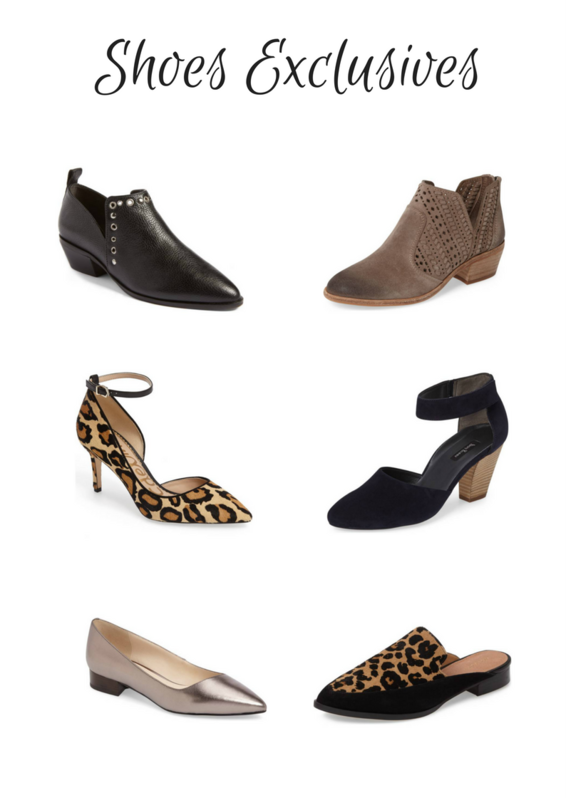 The shoes I have chosen are very Fall-Winter appropriate and now is the time to snag them! 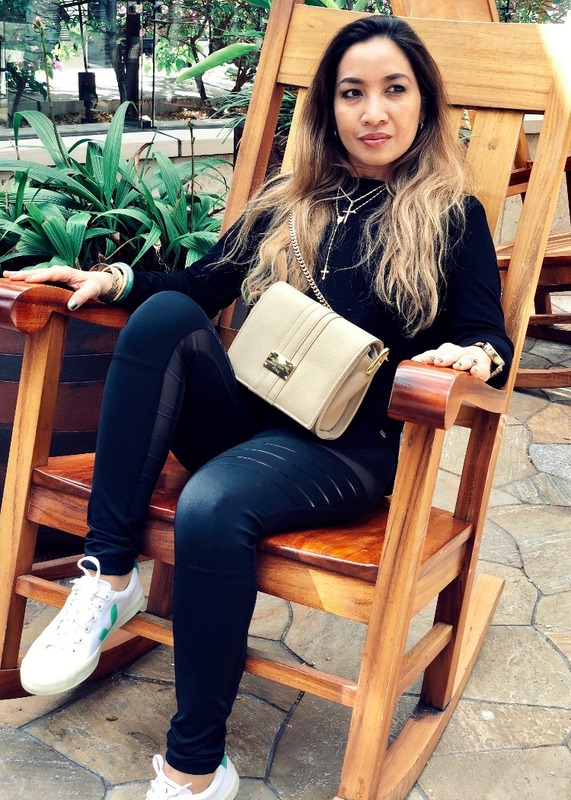 I own several Vince Camuto (including a similar bootie), Sam Edelman and Cole Haan, they are all true to size but in the event they don’t fit, Nordstrom has good return policy. You can never go wrong with taupe, black, animal print, (I own several pairs in varying styles), pump, mules and what have you’s!